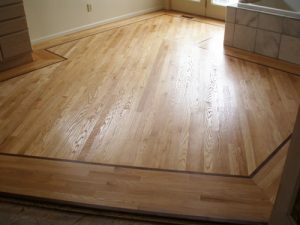 "Wood Floors are my Passion." 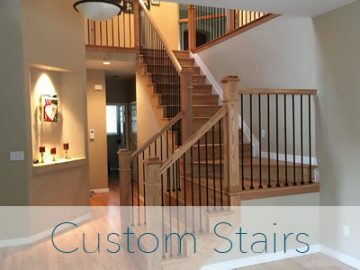 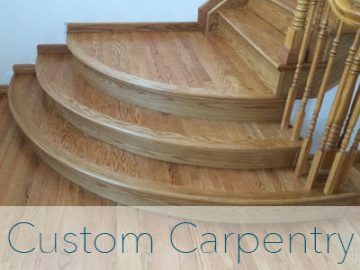 DC Hardwood Flooring specializes in the the authentic Glitsa Swedish finish – the most durable finish on the market today. 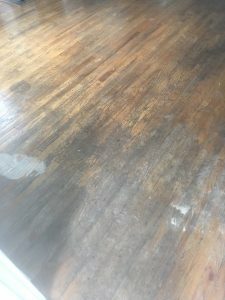 We don’t do those cheap imitations that many other flooring companies have started doing of putting polyurethane or water-base finish over the Baca (1st step of the Swedish application) and calling it Swedish. 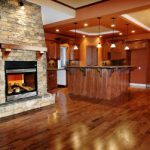 It will not last nearly as long as the authentic Swedish finish done properly – which requires professional training to apply. 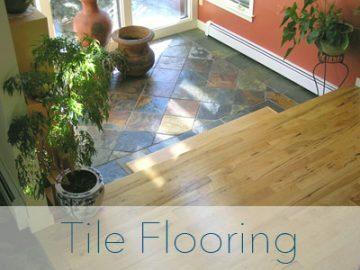 Although we offer all the popular floor finishes, we do not charge any extra for the authentic Glitsa Swedish. 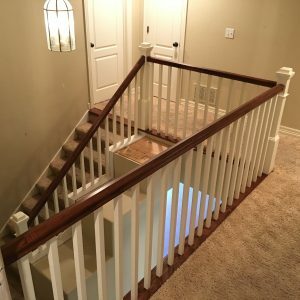 Why not get the most for your money and the time you will have to be out of your home? 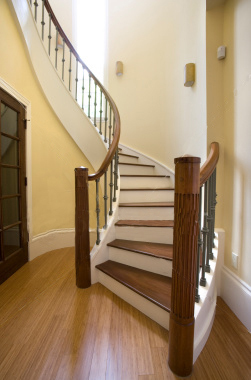 – Perform some minimal carpentry work which can be discussed when we do your bid. 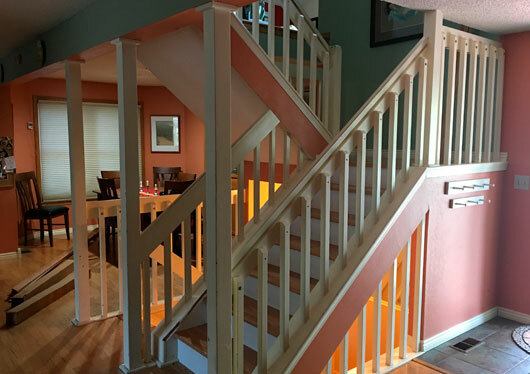 – Remove particle board, old tile, carpeting etc. 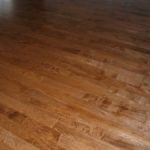 A lot of times I am surprised when people ask me questions about the proposal they have received from another flooring company. 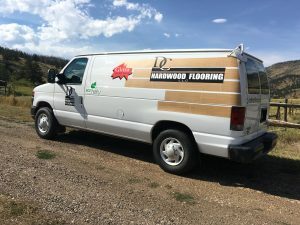 Hardwood floors how much can they take? 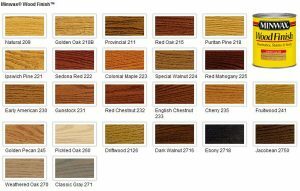 Stain your hardwood floor with a little flair. 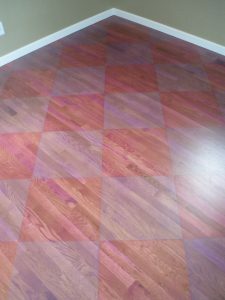 You can get creative by staining your hardwood floor in a checkerboard pattern.